Has anyone else played this game and obsessed with it as much as me? It’s been about 2 week now, but I’m checking the reddits and youtubes everyday for new content. I haven’t been this obsessed with something in a while. One thing that bothers me is that the website hasn’t been updated in a long time. Since November of 2016. I’m glad I check twitch and youtube once or so a week, but it would be nice to have everything posted on the websites in case I overlook something. One thing that bothers be is that the website hasn’t been updated in a long time. Since November of 2016. I’m glad I check twitch and youtube once or so a week, but it would be nice to have everything posted on the websites in case I overlook something. I’m a daddy. Thanks Fraser! MLGGGGGGGG!!! I’m a daddy. Thanks Fraser! I’m a daddy. Thanks Frasher! 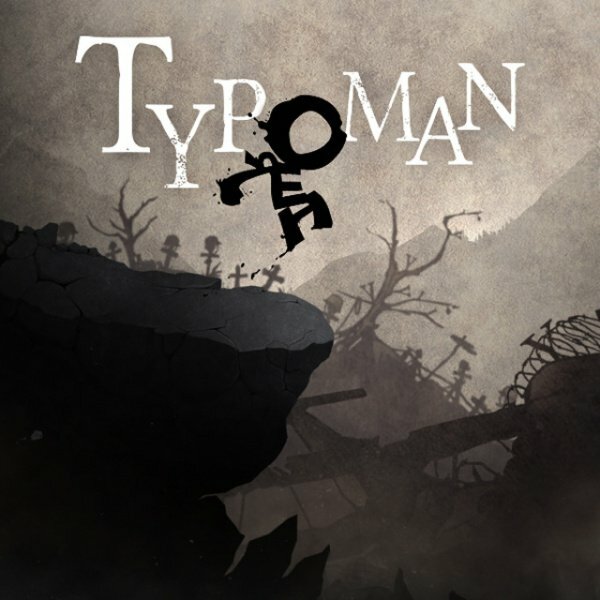 I was really looking forward to seeing Typoman on the show. Fraser seemed really interested in it when watching the trailer, but I don’t recall them ever playing it. I could be wrong, but it probably just got lost in the shuffle of all new games coming out. Maybe someone can correct me if they did. I was really looking forward to seeing Tyopman on the show. Fraser seemed really interested in it when watching the trailer, but I don’t recall them ever playing it. I could be wrong, but it probably just got lost in the shuffle of all new games coming out. Maybe someone can correct me if they did. I almost did. It does look fun. Last games I bought because of Fraser was that Rogue legacy or whatever it was called, Rebel Galaxy, Shovel Knight, Minecraft, Child of Light, Party Hard, Quantum Conundrum, Spelunky, Titan Souls, Limbo, The Stanly Parable, just to name a few that I can think of. It took me months to finally catch up on Apollo, but I finally did a few weeks ago and starting to itch for a new episode. I try to let them burn slowly sometimes, and not watch them for a month or two after they come out, that way hopefully there has been a few new shows since then and I can marathon it. 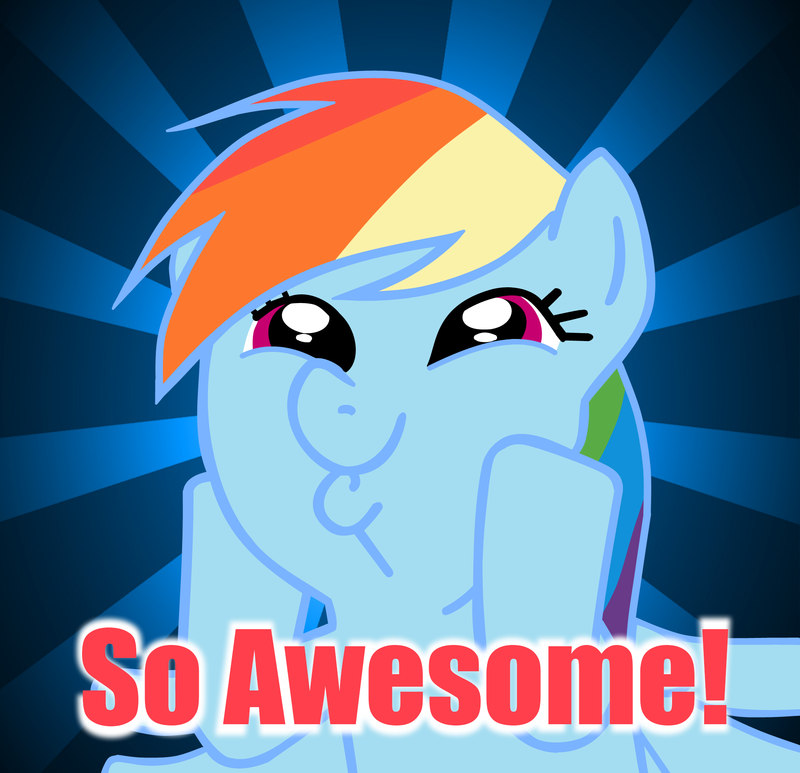 So I just found out that Phoenix Wright has got an anime series that just started airing. HOW MUCH MONEY DO I HAVE TO PAY FRASER TO FAN DUB IT WITH HIS VOICES?? ?